The Honor 10 Lite made its global debut in China last November. Now, according to a new report, an industry source has told IANS that Honor will launch the 10 Lite in India in mid-January. 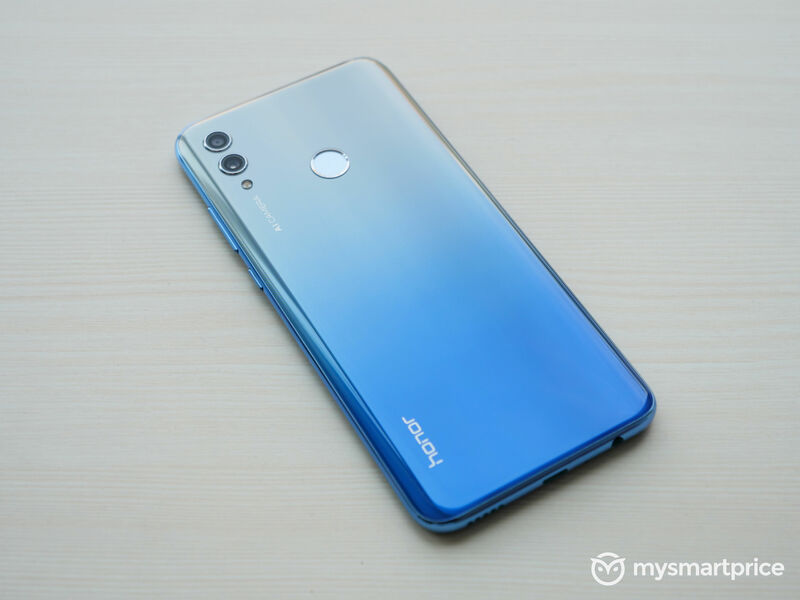 The Honor 10 Lite is a stripped-down variant of the Honor 10 smartphone that is currently on sale in India. 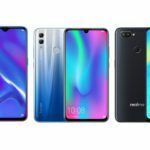 When the Honor 10 Lite launches in India, it will be the first smartphone from Honor in the country to feature a waterdrop notch display. In China, the Honor 10 Lite comes in three variants. The base variant has 4GB of RAM and 64GB of storage, and it costs CNY 1,399 (approximately INR 14,500). The middle variant has 6GB of RAM and 64GB of storage, and this model costs CNY 1, 699 (approximately INR 17,500). The top-end variant of the device packs 6GB of RAM and 128GB of storage, and it comes with a price tag of CNY 1,899 (approximately INR 19,500). We expect the Honor 10 Lite to carry the same pricing when it launches in India. Let us have a look at its specifications. 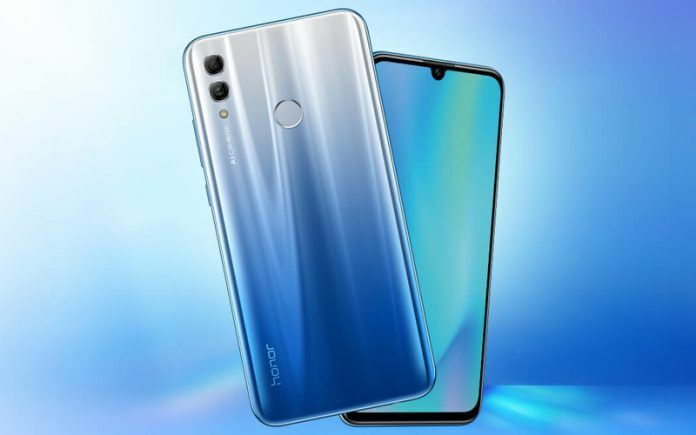 The Honor 10 Lite has a 6.21-inch IPS LCD with Full HD+ resolution. As mentioned earlier, the display has a waterdrop notch in it. As you might expect, the display has a nearly bezel-less design, giving it a screen to body ratio of 91%. 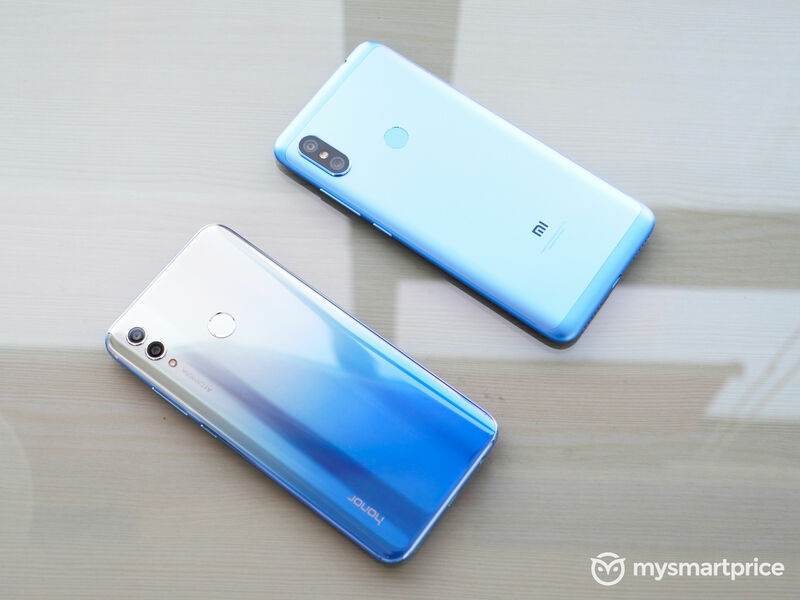 The smartphone is powered by the HiSilicon’s Kirin 710 SoC, which has four high-performance Cortex-A73 cores, four power-efficient Cortex-A53 cores, and Mali-G51 MP4 GPU, As mentioned above, the smartphone comes in three variants in China; 4GB RAM + 64GB storage, 6GB RAM + 64GB storage, and 6GB RAM + 128GB storage. 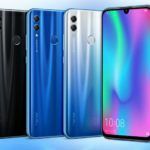 I expect Honor to launch all three models in India. The device runs on Android 9 Pie operating system with Honor’s EMUI 9.0 customization. The Honor 10 Lite features a dual-camera setup at the back and a single camera at the front. The dual-camera configuration has a 13MP camera and a 2MP depth-sensor. The front-facing camera has a 24MP resolution. Although the Honor 10 Lite is a lower mid-range smartphone, it still does not feature 4K video recording. As far as I can speculate, the lack of 4K recording will undoubtedly affect the sales of the device, considering that other smartphones in the same price range have it. The device has a 3400mAh battery. If you see other smartphones in the same price category, they pack batteries above 4000mAh capacity. The smaller battery capacity will be another downer for the device. 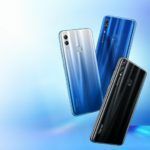 If the Honor 10 Lite launches in India with the same price tag that it has in China, it will compete directly with the likes of Asus Zenfone Max Pro M2, Xiaomi Redmi Note 6 Pro, and the Nokia 6.1 Plus.